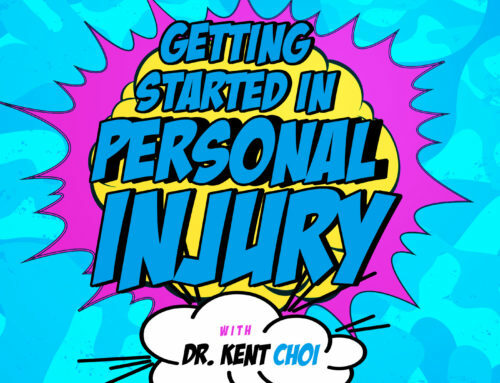 Welcome to episode 11 of the ChiroPractice Pro podcast. 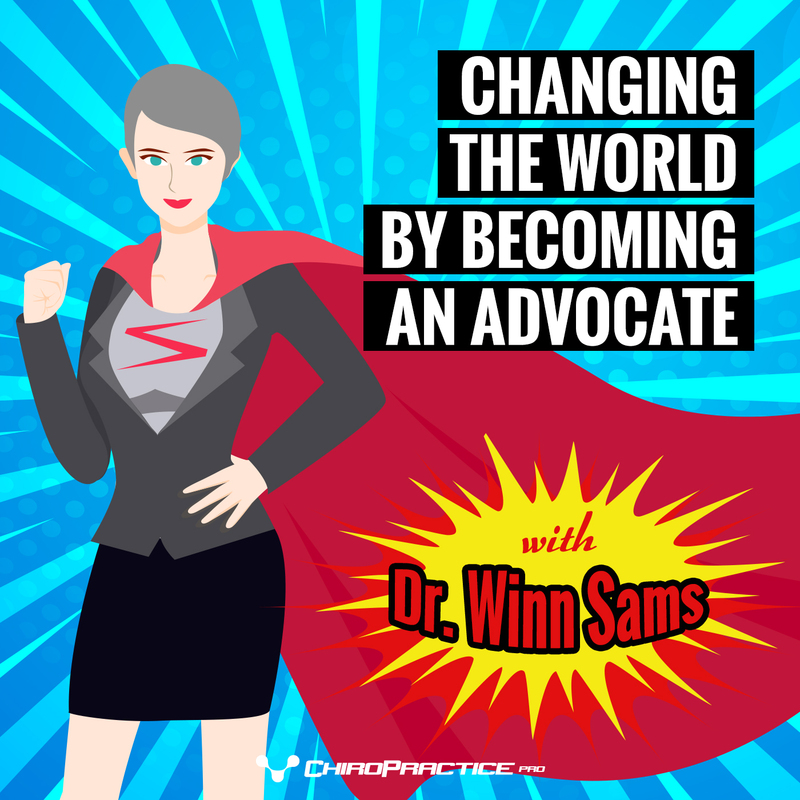 Today, we discuss how to get involved in advocacy with chiropractic advocate Winn Sams. Dr. Sams is heavily involved in advocating for chiropractic as an alternative to the opioid crisis. She speaks with legislators weekly and helps address local and national laws that help patients heal without the use of medication. Download our simple to use guide to get started advocating for chiropractic today. Go to chiropracticepro.com/episode11, and that’s the number 11 to download your free guide. Winn is also a client of ChiroPractice Pro. So if you’ve been wondering what it’s like to use ChiroPractice Pro, you’ll get some great information here. We’re pumped she’s here and we’re ready to get started with Dr. Winn Sams right now on the ChiroPractice Pro podcast. “Yeah, it was really a good deployment. It definitely made me had enough of the army as a soldier. “They’re getting to, I don’t know if you know anything about medical and the DOD (Department of Defense), but they’re changing everything in this next year and they’ve got a new department that they set up this Public Defense Health Agency. “If you come up with any, you hear with the legislation about chiropractic in the military, all the other thing too that we need desperately I think, is we need, we call them green suitors, so we need commissioned officers in the military which we don’t have because again they just drag their feet out even though congress has authorized it. They just keep coming up with excuses. But if we had a military component of chiropractic like actually commissioned officers, we would have someone to go to bat for us at the higher echelons which we don’t have right now. And I think if we want to see chiropractic take hold in the military, we have to start getting commissioned officers that can go to the Pentagon and start go in to bat for us. Dr. Sams: and did you heard about the West Virginia Bill? Dr. Sams: Okay. I lost track of him. I only see him a couple of time. I see him in seminars. I think his family situation was a little dicey so I don’t know whatever happened. But maybe, he’s working within the ranks too to establish chiropractic within the system. Dr. Sams: “Well, I’m very small. And I did that for a reason. I went back to school or to Chiropractic College later than most people. I had lots of careers before. My marriage was ending, I had three little babies, I was like, Okay, what am I supposed to do? This came up. I was like, no, I don’t believe in chiropractic. That was one of the reasons why I can understand why people have issues with it because I did too. When you live both sides it’s like I know exactly where they are. Dr. Sams: “It travels with you. It’s perfect at least for me. The legislation is no different. This is what this is leading to. I’m right brains, so I go woo, I’ll get there. But it’s all the same. So you see a need, and you’re like, we have something that can help build this need. And you start gathering information, data, research and links to work. Again, I think it’s very powerful if it’s already been defined for example, by congress. Hold them accountable. I know it seems like under that same, it’s like pie in the sky, but you can do that. You know, It’s like I’m holding the AMA, CDC, GEMA, Joint commission, WMA, all of them have said, for example, that non-pharmacological approaches need to be your first line of defense. Therefore —-, nobody does it. Just a quick dodge, last May I got a chance to go to Geneva, Switzerland, and speak at a person center conference about service that I started. Well, this is another thing. This is why I need more time that what I just practice (laughs) because I have lots of ideas. But I started a site / service called Least Invasive First. I did this because, one of my daughters, again, I saw a need for communication. You go look at it, it’s called leastevasivefirst.org. But she had a surgery that was not needed. Her gall bladder out which was not needed. I was sitting on the sideline, and I was like ‘hey you guys, she’s not showing the symptoms of a gall bladder issue. Give me a week, I’ll bring her back. If she’s not any better, and she was 18 at that time, she can couldn’t make a decision, she was in a lot of pain, and she was just like take it out. She wrote that, but the doctors totally overrode me. And in the hospital’s mission statement they say: ‘We work with the family, and blah, blah, blah…’ So I met with the CEO, who is a surgeon, and I was like, look you know, it is not in my scope of practice to tell you that you did malpractice, but I will tell you that you didn’t follow your mission statement, you didn’t give proper performance there. And that’s it, a big problem. They said ‘yeah, you’re right. We did.’ And then I said, ‘what are you going to do about it?’ Then they said, ‘we’ll take care of it.’ I was like, how can I know? And they just kind of screwed around the issue. And the CEO goes, ‘I don’t know how to say this, but if you don’t want ice cream, don’t come to an ice cream store.’ And I’m like, Oh God, get me out of here. I’m going to kill somebody! I got my car dashing. I was so freaking angry and I was like, why am I so angry? And you know, because he’s right. If you don’t want drugs or surgery, don’t come here. He goes, ‘by the way, I don’t believe in touchy feely stuff. They have a wellness program, that’s touchy feely. I guess that makes you lots of money, but he didn’t believe in it. So you see, here was, there has to be some way of communicating. “The same thing yesterday, I sat through a brief, the number one issue that people go to their primary care for and that they’re called profiles in the military, and the number one issues why they have those are muscular injuries. It’s been that way for the last a hundred and fifty years and probably longer for the military. And you know what, if you are in charge of a company, and you kept having the same problem for a hundred and fifty years, what would happen? You’d be fired. We still say, oh let’s just keep going with the same thing. Let’s not change the model because, the people that are in charge are still in charge. But they say that’s the definition of insanity. They keep on doing the same thing with the same result. And that’s what’s going on with our country right now. It’s a whole bunch of insanity because we still want to do the same stuff. 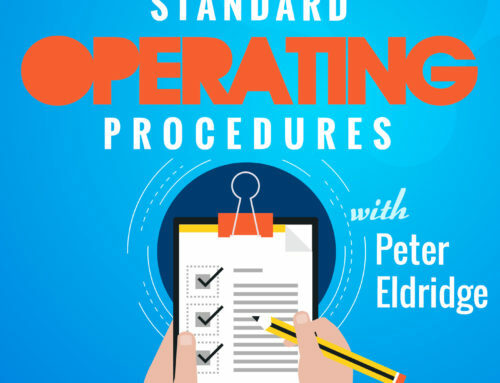 All they do is prescribe OPx, so they keep on prescribing OPx. “It was fantastic, I enjoyed it. 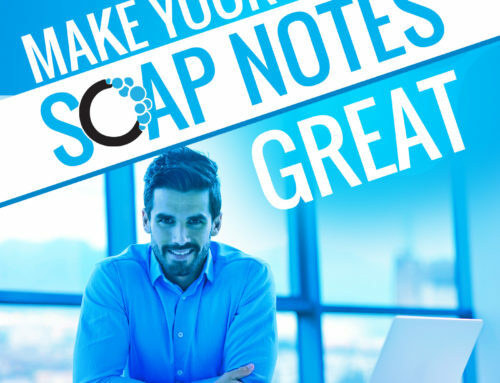 I loved talking with our different clients and I want to make this the best software because, for me, I loved it because it was my baby to start off with. “And I love your feedback, so we’ll get something for that stuff going on. Thank you, Winn. Dr. Winn Sams is an inspiration and is doing a good work to help promote chiropractic in very high levels. Her dedication to making sure patients get the right care is incredibly admirable and I am grateful she took the time to share her story with us. 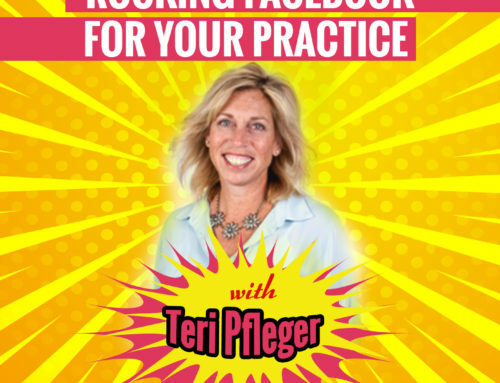 If you like the way she’s using ChiroPractice Pro, and you want to check out what it can do for you, send me a message at josh@chiropracticepro.comor from our contact page on chiropracticepro.comford/contact. I hope you are inspired today to take action in your community, state and country to do something big for your profession. It takes a little each day, but if we bend together, we can do amazing things together. 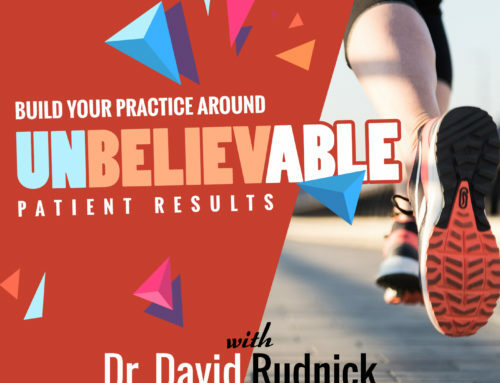 Thanks for joining us on the ChiroPractice Pro Podcast. We’ll see you next time, right here at chiropracticepro.com.